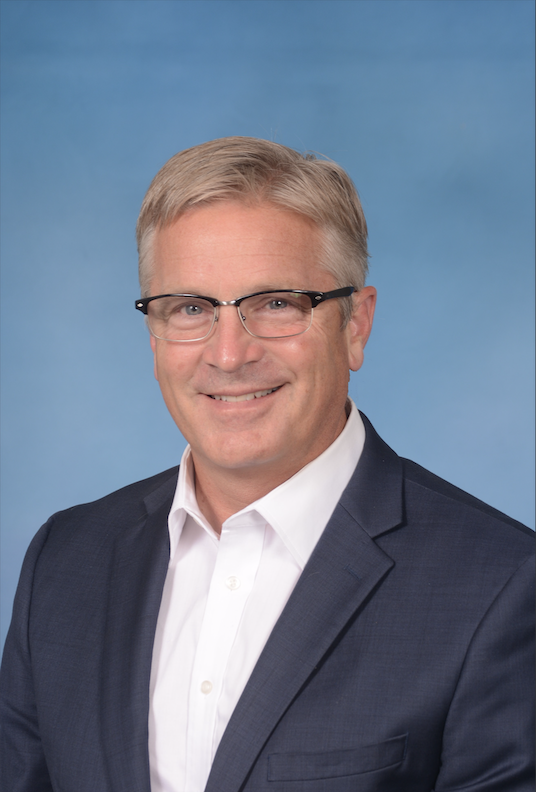 Dr. Mark Reis is a board-certified orthopedic surgeon, received his medical degree from Northwestern University Feinberg School of Medicine graduating with honors in 1986 and has more than 31 years of diverse experience. He has been practicing medicine and orthopedics in the SGMH community for 6 years. Dr. Mark Reis and his team received the highest-level of certification from the International Geriatric Fracture Society for Geriatric Fracture Care. Dr. Reis graduated medical school from Northwestern University and completed his orthopedic residency and surgical internship at the Naval Regional Medical Center in San Diego. He completed his sports fellowship training at the Kerlan-Jobe Orthopaedic Clinic in Los Angeles where he assisted in the care of the Dodgers, Lakers, Kings, Ducks and USC Collegiate Football. He is a consultant for the Arthrex Company, helping to develop new technology for minimally invasive knee replacement. He is board certified by the American Board of Orthopedic Surgery. Currently Dr. Reis is the primary orthopedic surgeon at San Gorgonio Memorial Medical Clinic. Dr. Mark Reis and his team have secured the highest level of certification from the International Geriatric Fracture Society.